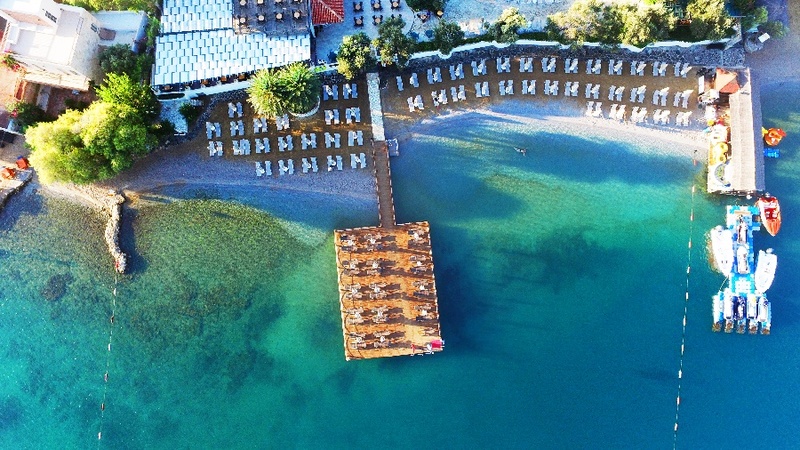 The Izer Hotel & Beach Club is a beautiful property with an enviable location. 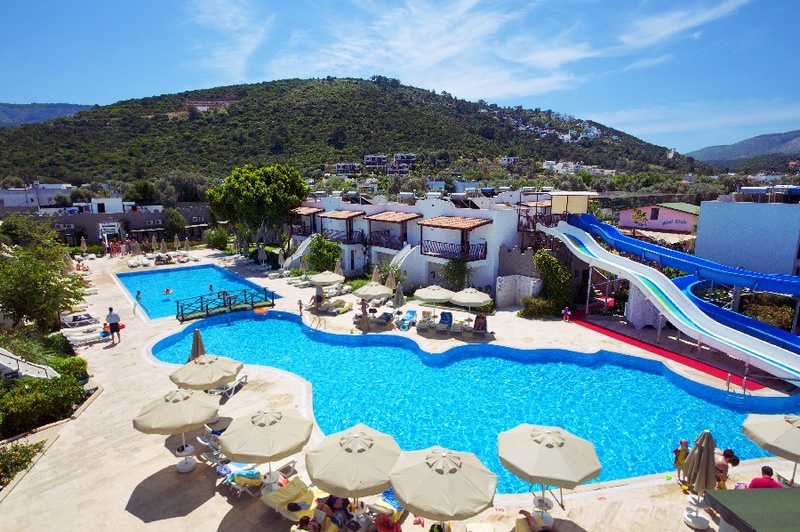 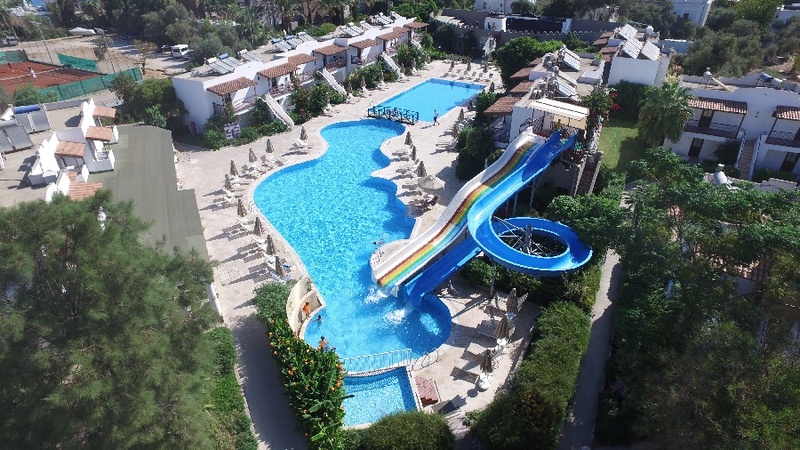 Situated right by its very own pebble beach where you will find plenty of sun loungers and water sports. 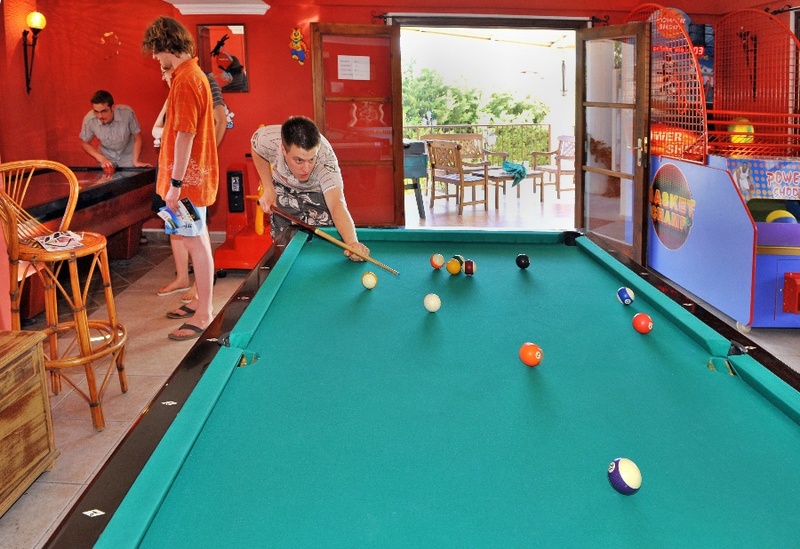 The hotel’s relaxed atmosphere invites you to sit back and enjoy, with plenty to keep the children entertained.